What does it mean to speak as a leader? It means leadership skills training that focuses on performance. When you're in the spotlight, stakeholders make judgments about you based on how you look, sound, and command the stage. Tap into your natural talents as you learn the 7 essential qualities of great business communication. Raise the bar on your performance to reach the level you're aiming for! Speak with integrity and passion for maximum influence. Learn how to be action-oriented so you achieve real impact. Master the art of establishing rapport with audiences. 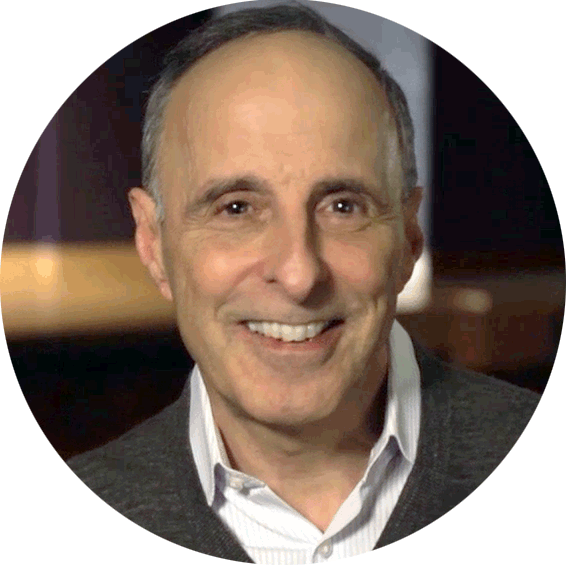 Gary Genard is an expert in theater-based public speaking training. 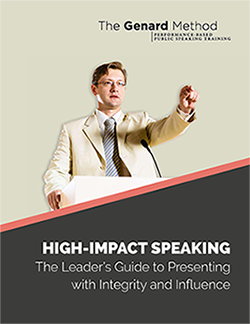 As a stage actor in New York and London, he teaches business executives, leadership teams, and other professionals how to develop powerful stage presence. Dr. Genard works with corporations, governments, non-profits, and individuals worldwide. He is the author of the books How to Give a Speech and Fearless Speaking, and publishes the blog Speak for Success!